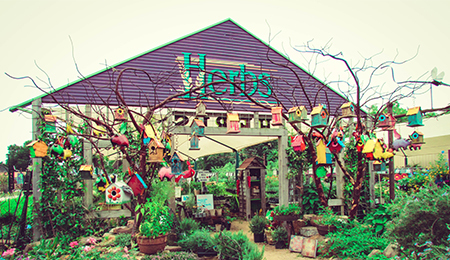 The Arbor Gate is well known for a huge selection and wide variety of handcrafted pots and accessories. Our handcrafted pots range from classic to contemporary, in a vast array of finishes. 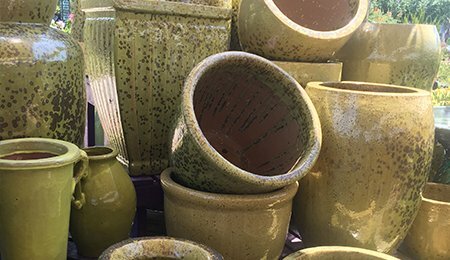 Long firing in wood kilns produces strong frost-proof pots. No two are exactly alike, and they are living evidence of an ancient art. Whether you’re looking for one distinctive pot or several to create an eclectic patio of mixed styles, we’re happy to help. Superior Clays. The pots are made from mineral-rich black clay from Vietnamese riverbeds, well known for its remarkable strength. Frostproof. The clay is extruded repeatedly to eliminate all airspaces, a critical step to ensure the frostproof pots. Fired For Strength. For two weeks, pots are fired in kilns to 1400° Centigrade by wood fires that are kept stoked to maintain that temperature. Enduring Craftsmanship. Each pot is unique, crafted by a skilled artisan who carries on an ancient tradition. 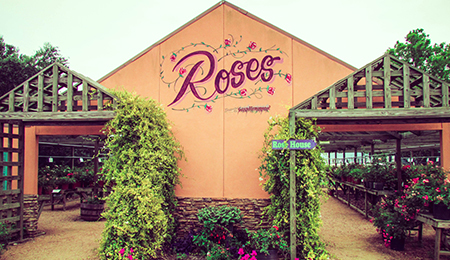 Did you know you can order from Monrovia online and pick your plants up right here at The Arbor Gate with free shipping? 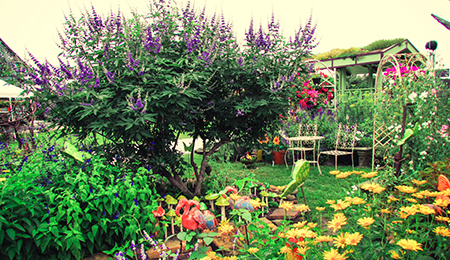 Shop Monrovia plants now!